Grahame’s background is in banking, finance and IT. He’s spent much of the last 13 years helping organisations manage the introduction of new information systems and specialises in developing and presenting customised IT training across desktop applications and large-scale ERP systems, including SAP. Grahame mixes his distinct blend of humour into his classes, making the learning trip an enjoyable yet fulfilling experience for everyone. Grahame’s extensive business experience in private and public sectors enables him to cover a wide range of topics. Grahame is also passionate about helping others, volunteering as a mentor for teenage boys and as a support worker with parents. 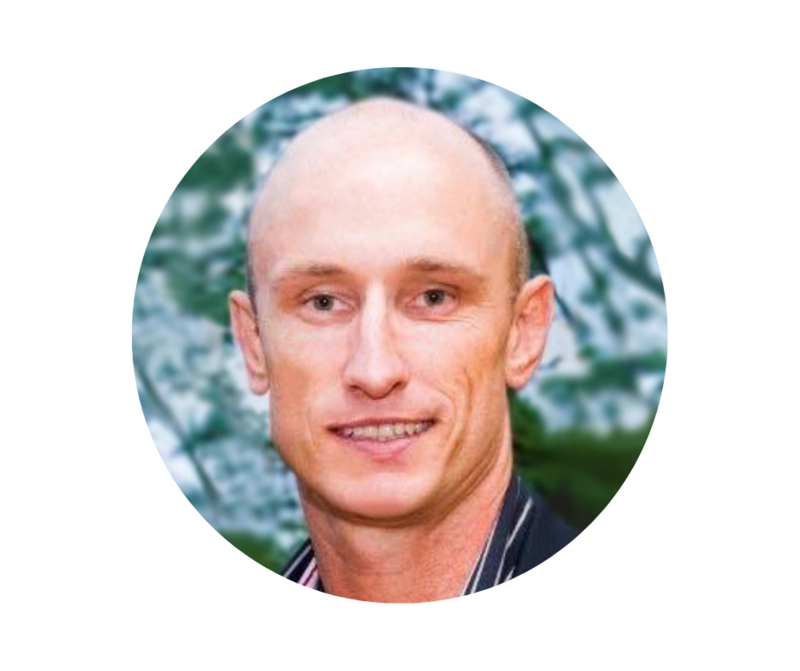 Grahame is a Project Management Professional, holds a Certificate IV in Workplace Assessment and Training, a Diploma of Government (Contract Management), a Diploma in Media Studies (Professional Scriptwriting) and is currently working through a Bachelor of Writing. Grahame is also a graduate of the Sydney Leadership Program. In his spare time, Grahame works on a couple of screenplays and practices precision mowing at the Farm. 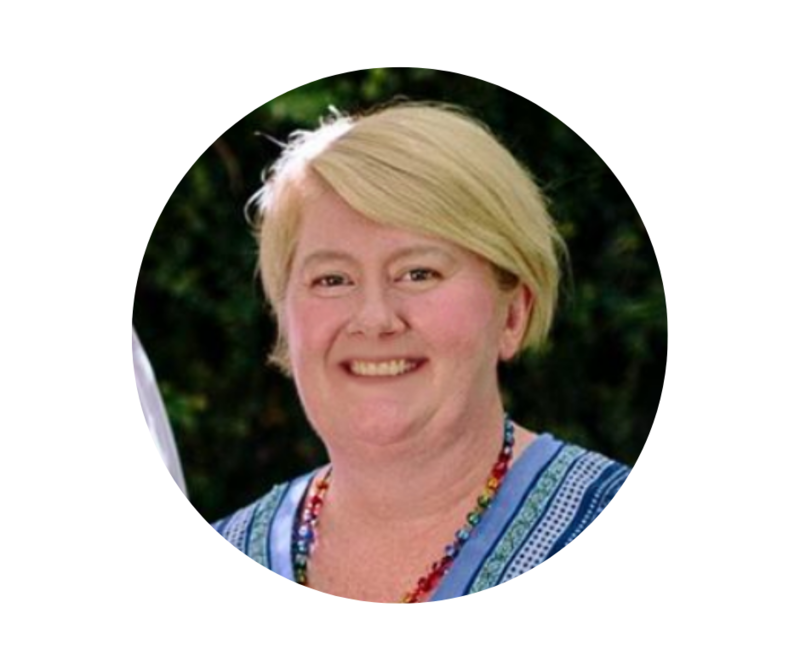 Danette is our Director of Learning and she provides consulting, facilitation and coaching services to public and private sector organisations. Danette has developed an outstanding reputation for working with our clients to develop innovative, effective solutions to their challenges. 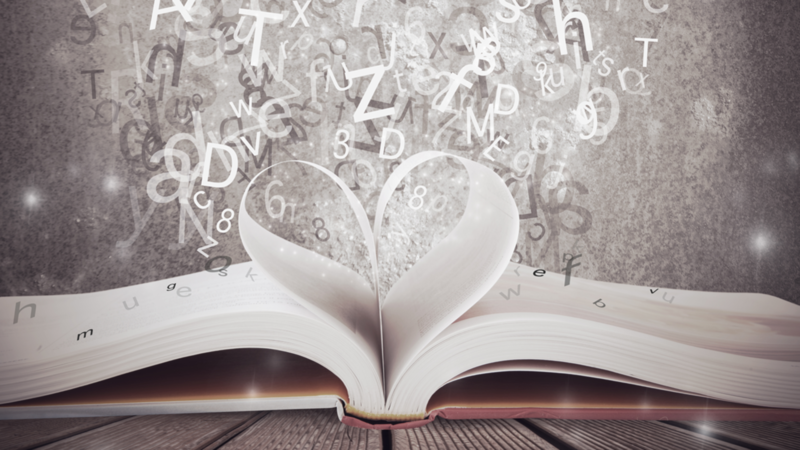 Danette is a lifelong learner. She is a Chartered Accountant and CPA, a certified coach, holds a Bachelor of Economics, MBA and Certificate IV in Workplace Training and Assessment, is a graduate of the Sydney Leadership program and was a finalist in the ACT Telstra Business Women’s Award (Westpac Group Business Owner). Danette is passionate about helping people to follow their dreams and loves infecting people with the ‘learning bug’. In her spare time Danette loves to read, write, hang out with her family at the farm and wants to travel more. Danette’s motto comes from Marianne Williamson’s Our Deepest Fear: “As we let our own light shine we unconsciously give other people permission to do the same”. 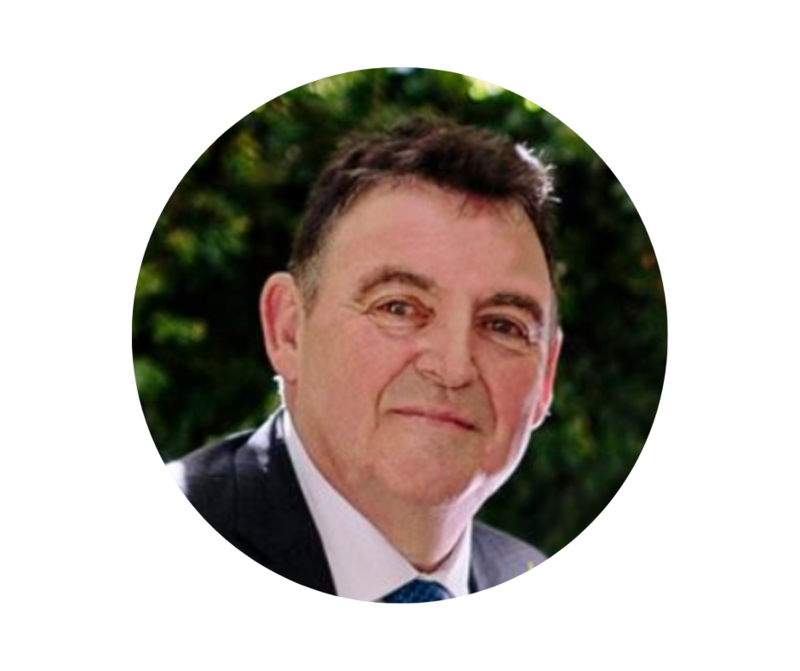 Our Senior Facilitator, John has a wealth of experience spanning corporate, government and not-for-profit sectors. He is driven by a desire to create lasting impact in the work he does and in the motivation he inspires in others. John has been part of our family for over a decade and in that time has carved a reputation for impeccable preparation and remarkable program facilitation. A varied technical background spanning, education, procurement and project management, John is equally adept at facilitating a strategic planning workshop as he is with leading a four-day leadership retreat or coaching senior executives. A committed lifelong learner, John holds a Bachelor of Education and qualifications in Teaching, Community Counselling, Training & Assessment, Government and Project Management. John's down time is spent relaxing with his 'other family', writing and staying fit & healthy. Olivia recognised her love of working with both children and adults when she started her career in Early Childhood some 10 years ago. 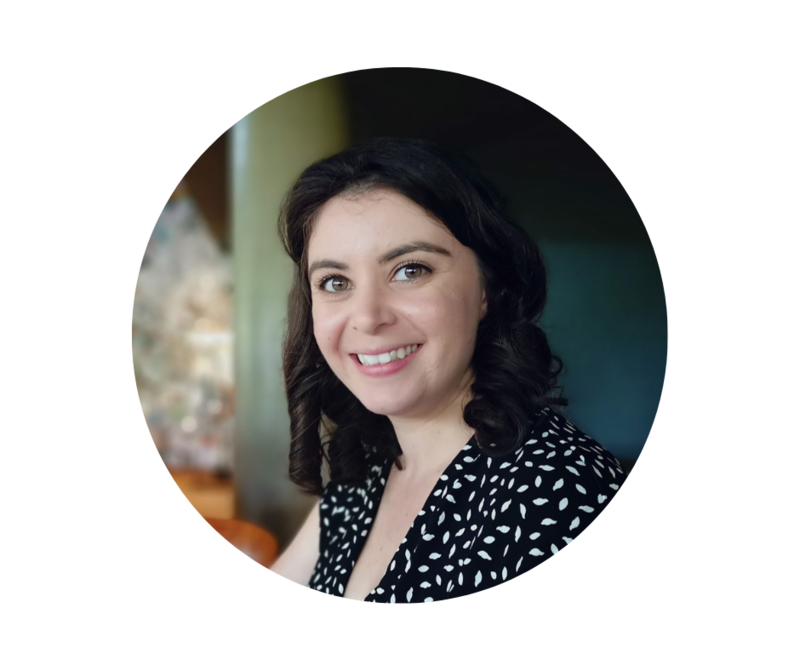 Olivia has solid experience across both centre-based and outside school hours care services - from trainee, educator and coordinator to educational leader and director roles. 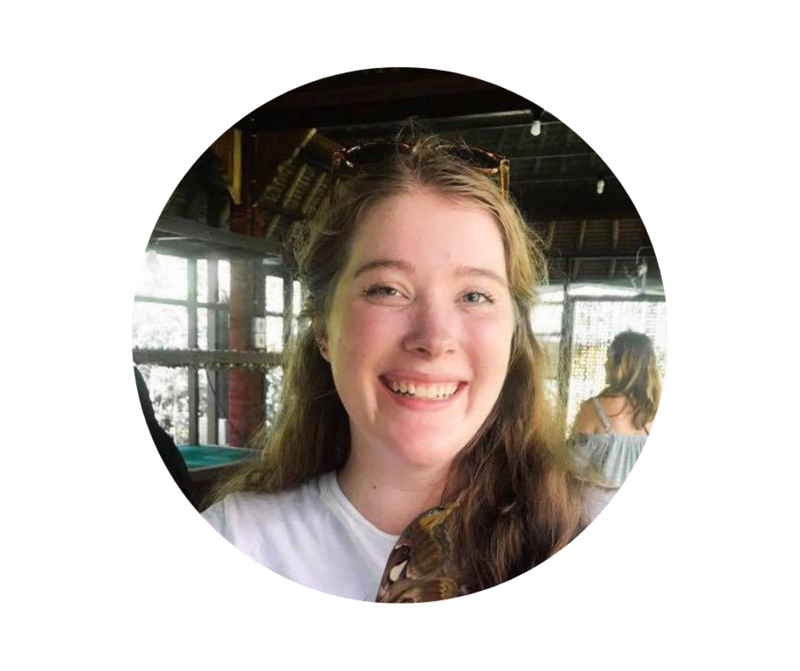 Olivia is passionate about youth leadership and is committed to helping organizations grow genuine leadership capability at every level of the organization. In 2016, Olivia co-facilitated Robin Sharma's Lead Without A Title™ program at a high school in regional New South Wales and in 2017 she spent 4 months in a Director role at Youth Leadership Camps Canada, just north of Toronto on Lake Simcoe. Olivia is passionate about supporting educators to improve outcomes for children. Olivia holds a Diploma in Children's Services and a Certificate IV in Workplace Training and Assessment and is a Lead Without A Title™ Facilitator. In her spare time Olivia loves reading, travel and cooking. Allegra is the Social Media Coordinator and Administrative Assistant of Magical Learning. She attends to social media posting, programming and planning, as well as assists Grahame and Danette with administrative tasks. 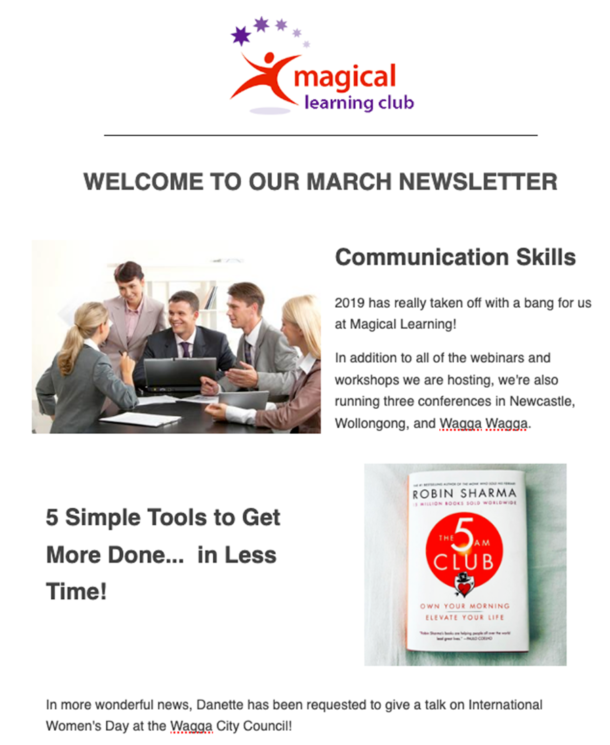 She is based in Melbourne, and works with the team remotely via the magic of the internet. Allegra holds a Bachelor of Arts degree in from the University of Melbourne, and is still waiting for the day when that choice becomes financially justified. In her spare time Allegra likes to watch movies, paint, and pat dogs. Jez is our resident media design legend. 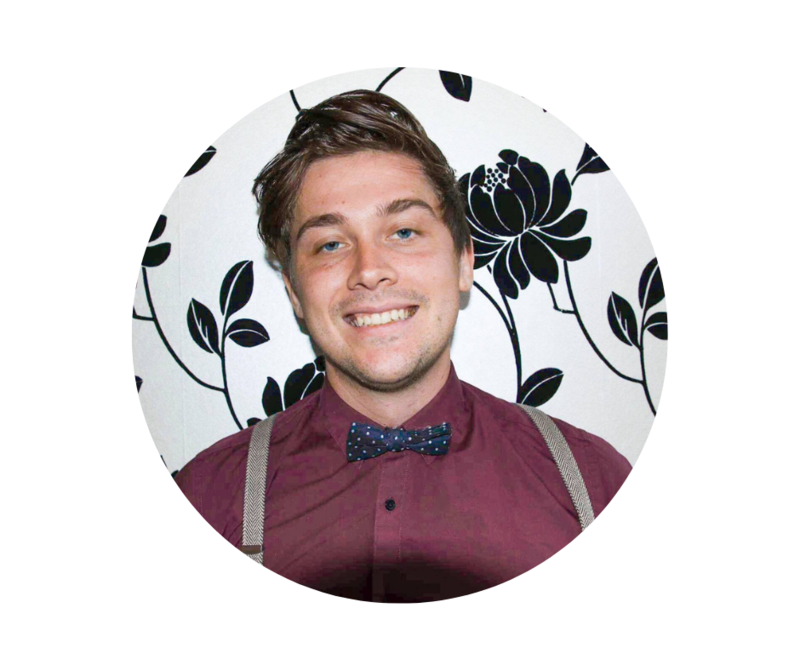 Jez also lives in Melbourne and works with the team remotely via the magic of the internet. In his spare time Jez does stand-up comedy and plays at open-mic nights in some of the local nightclubs. 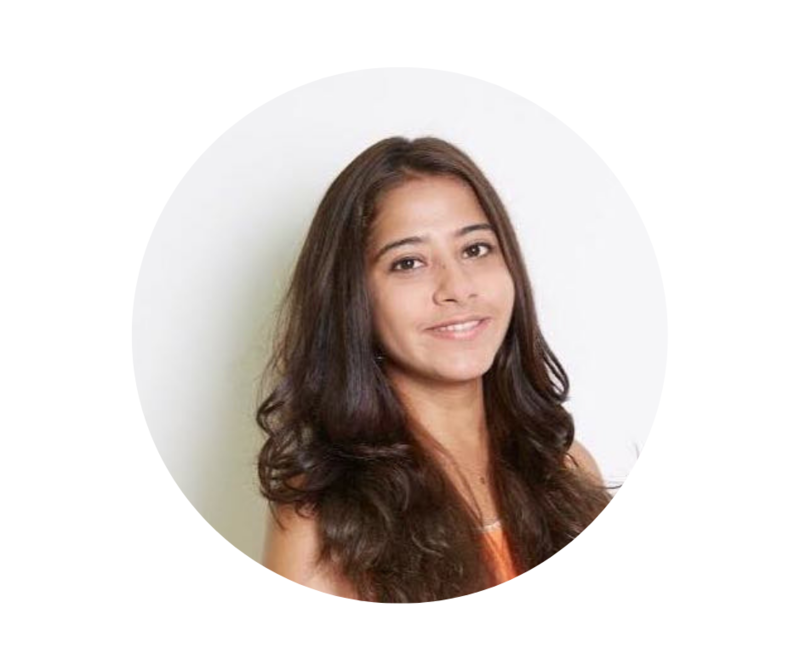 Kanika is our digital media content creation and curation wizard. Kanika als9o lives in Melbourne and works with the team remotely via the magic of the internet. She holds a Masters in Creative Writing and in her spare time supports Allegra in watching movies and patting dogs.